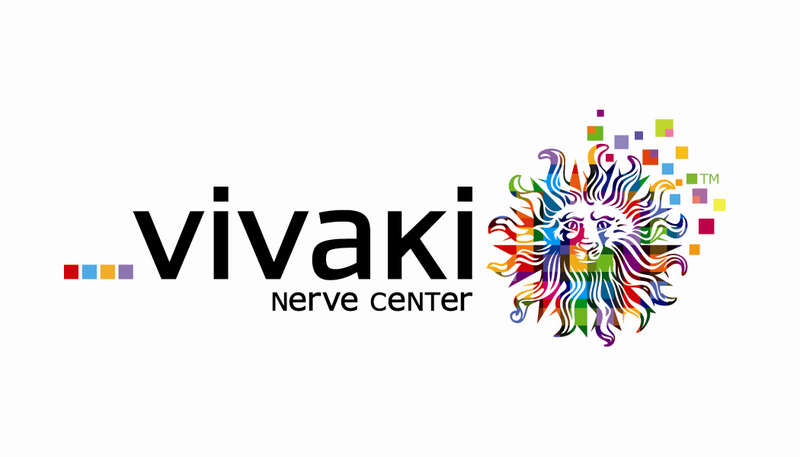 Audience On Demand is hiring..
VivaKi Nerve Center launched Audience On Demand in the US back in 2008, launched in London in 2010. Now the UK’s largest trading desk is looking to add to the team as we grow month on month working with some of the UK’s largest advertisers. We work with Starcom Mediavest, ZenithOptimedia and Razorfish teams and are the most lined up agency group in the UK with full support from the agency brands and our success reflects that. Paul Silver Heads up the Audience On Demand Product and is one of the most respected people in the industry and he will be joined by the Head of Activation on Monday Geoff Smith, current Head of Technology at MEC, it’s a dream team backed by a number of activation and analyst team members and together we are really making great strides in the market place. If you want to work on private marketplaces, scale plays, strategies across the exchange space then you should contact me or Paul. Bored at an Ad Network, or worrying about their future? Perhaps at another agency Group but struggling against constant resistance and confusion, maybe in a ‘specialist outfit’ but seeing just how restricting and myopic that can be? Want to work for a team that works openly and collaboratively with publishers then email us..
← Exchangewire 2011 Panel: Whither the Media plan?